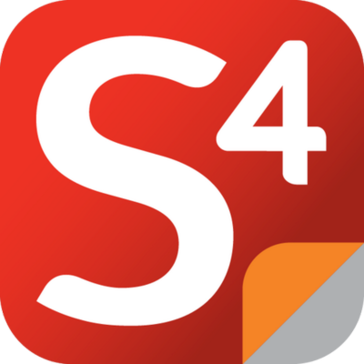 S4 Agtech is a Technology Services Company for an agriculture without borders and in constant evolution, made up of a group of professionals with a track record and recognition in the market, a strength that distinguishes it and makes this proud. * We monitor all S4 Agtech reviews to prevent fraudulent reviews and keep review quality high. We do not post reviews by company employees or direct competitors. Validated reviews require the user to submit a screenshot of the product containing their user ID, in order to verify a user is an actual user of the product. Hi there! Are you looking to implement a solution like S4 Agtech?